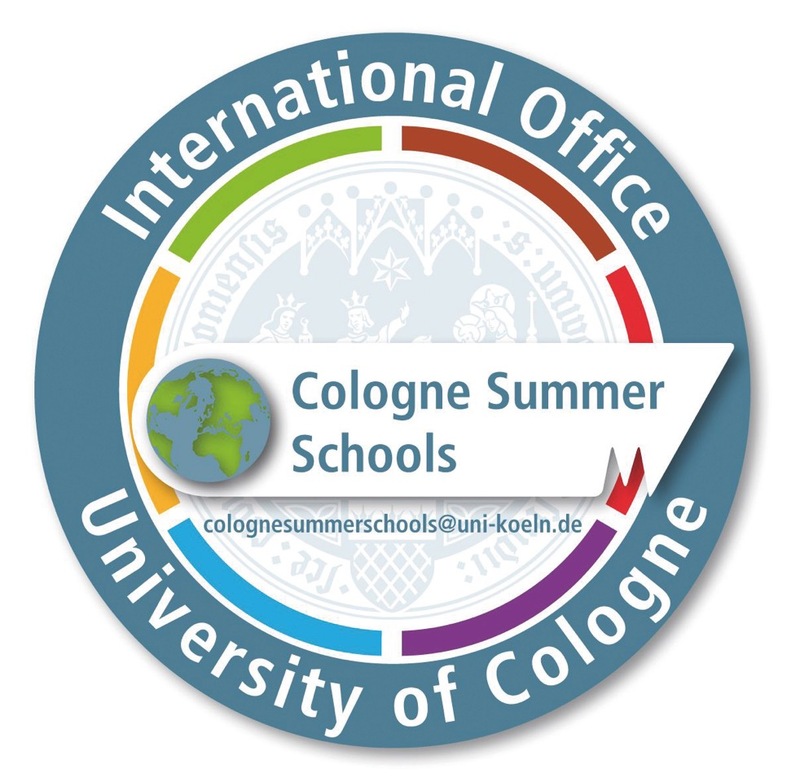 From September 5th to September 9th 2010 the Center for Transnational Law (CENTRAL) in cooperation with the German Institution of Arbitration (DIS) organized the 8th Cologne Summer Academy on International Commercial Arbitration at the University of Cologne. Due to enthusiastic reports about former Summer Camps I arrived with high hopes. But what awaited me during that week exceeded my expectations by far. The whole seminar was held in English and was based on a case scenario for which the materials were distributed partially in advance but mainly during the seminar in the form of an impressive binder for subsequent private studies. Furthermore each participant received a copy of the casebook "Private Dispute Resolution" including DVDRom and obtained a CENTRAL/DIS-Attendance Certificate. During the seminar a special emphasis was put on interactive learning. We got actively involved in all stages of a real international arbitration case. Right from the start of the academy we were divided into a group of claimants and respondents. The guided discussions in these groups aimed at raising questions about crucial parts of our submissions and provided us with valuable insights how to prepare them and how to anticipate and oppose possible arguments from the other party. Furthermore some of us acted as tribunal and learned to take care of matters concerning proceedings before and during the trial period. Others were asked to assume the position of legal counsels and needed to give opening statements, applied for the production of documents, held rebuttals and had the chance to closely interrogate Prof. Berger who acted as witness and who surprised us frequently with astonishing and funny testimonies. During the whole seminar all workshop leaders always provided valuable instant feedback to improve our performances in the future. We participants could draw upon the knowledge and partially different experience of various teachers all of whom are leading academics and practitioners in the field of international commercial arbitration but partially with different legal background (either common or civil law) which helped us to look at some issues from different viewpoints. 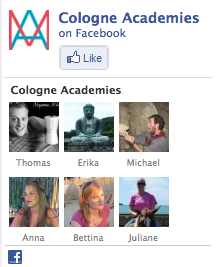 Prof. Klaus Peter Berger walked us masterfully through the whole academy and was omnipresent during the whole week. Under his guidance we learned how to draft arbitration clauses and how to avoid pathological clauses. Stefan Hoffmann from Grüter Attorneys&Notaries explained how to analyse and structure the case and talked about strategies/tactics how best to present your case in front of the tribunal. Peter Kraft, attorney and member of the DIS Executive Committee, explained the role of the arbitral institution, and in particular, the way in which the DIS handles arbitrations both administratively and practically. Dr. Boris Kasolowksy, Council for Dispute Resolution at Freshfields Bruckhaus Deringer in Frankfurt, explained the fine art of pleading and persuasive arguing. Prof. Martin Hunter, Barrister at London and Professor of International Dispute Resolution at the Nottingham Law School, was in charge during the 3rd academy day and addressed the subject of taking evidence under the new IBA Rules, mainly request for the production of documents and witness evidence and provided valuable insights into the common law jurisdiction. During the last day Dr. Stefan Kröll, attorney and national correspondent for Germany to UNCITRAL for Arbitration, provided an overview over possible decisions or orders by an arbitral tribunal and explained the law regarding procedural orders, and awards on jurisdiction, partial awards, final awards and awards on costs. A joint session with the Mediation Academy completed the academy during which Prof. Berger provided a brief overview over how to combine Arbitration and Mediation by multi-tier clauses. The organization during and outside the seminar was amazing due to the efforts of the members of the Center for Transnational Law (CENTRAL) team, who were always at hand to help and answer any arising questions. An informal opening reception provided us with the opportunity to get to know each other while enjoying the famous “Koelsch” beer and other German specialities. On the evenings, visits to the Koelner Dom, breweries and a boat trip with dinner served as great opportunities to get to know the city but also the teachers and the other participants on a private basis. All in all the combination of highly skilled and experienced teachers, a unique, extremely practical and very interactive teaching concept, a perfect organization and a society of international students and young practitioners turned out to be the best seminar I ever attended and I can highly recommend it to everyone.